Welcome to Whistle Stop Press, your printer in the pines! 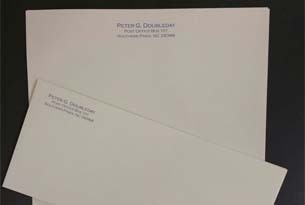 For 30 years, Whistle Stop has been helping local businesses, in the Sandhills area, put their best foot forward in print, whether it be business stationery, business card, brochures or just about anything else. It is our goal at Whistle Stop Press to provide superior printing for all your business and personal needs. Our capabilities range from high quality short run digital printing to longer run one color and four color sheet-fed printing on our Heidelberg presses. 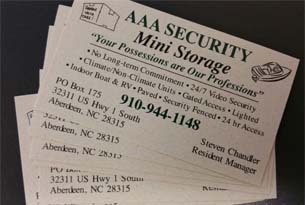 We also offer full service bindery (including trimming, folding, scoring, perforating, gluing, drilling, and tabbing), in-house mailing services through Carolina Mailing Solutions, and delivery of finished products for your convenience. 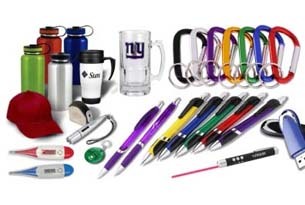 ​Ad Specialties & Moore offers promotional items, such as cups, pens, T-Shirts, buttons, key chains, golf items, labels, calendars and more printed with your logo or slogan. We respect our customers, our work, our community, and ourselves as professionals. Thank you for the opportunity to help you reach your goals. For high quality prints and big ideas that will grow your business, make one stop at your home town design and print shop.